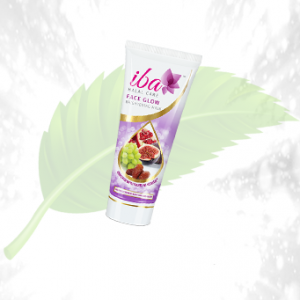 Description: This is the herbal gel which is for the face and the body which cools the skin from within. Not only has this but it also hydrates the body to the best. It has no side effects as it has no sulfate and no alcohol. 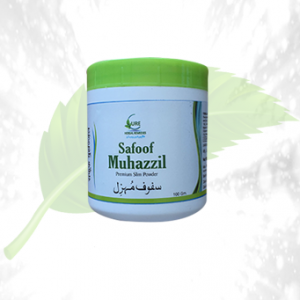 It is the best formula to treat the open pores of the skin as well the pimples ad the acnes of the skin. Helps to treat the pores on the skin. 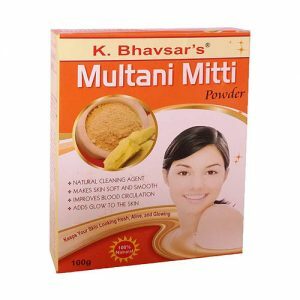 Helps to solve the problem of the acne. Solves the problem of pimples. 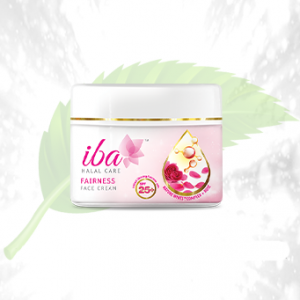 Ingredients: The magical gel is made up of various constituents which are best for the skin and take good care of the well-being of the health of the skin. This contains aloe Vera majorly ad has no alcohol in it. 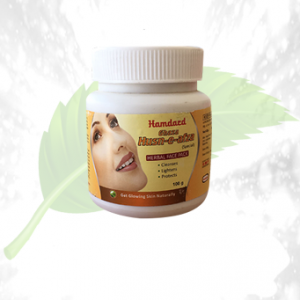 Direction to Use: Must be used once a day to avail the best result and a major change in the complexion of the skin as well as the texture of the skin.